Wonderful strong red-copper foliage color. 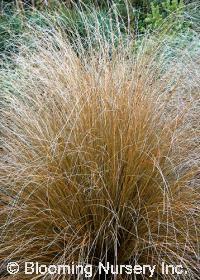 This grass is fine-textured with a graceful mounding form and makes a gorgeous accent plant. Native to New Zealand.